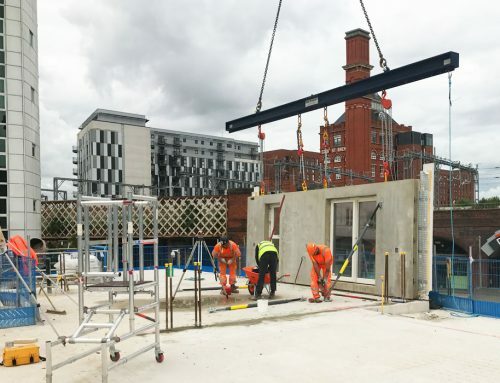 PCE Ltd’s work is continuing apace at Dandara‘s build to rent apartment scheme at Chapel Wharf in Salford, Manchester, where the benefits of offsite manufacture are becoming evermore apparent. 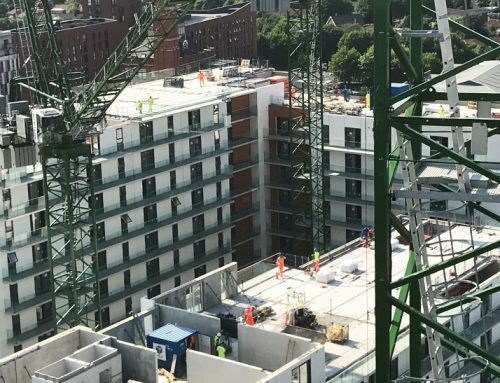 The development, which ranges from 13 to 23 storeys in height, features a combination of precast concrete (being utilised for the crosswalls, cores, balconies, solid floor slabs, stairs and landings) and architectural precast concrete sandwich panels, which will be used to clad the structures. 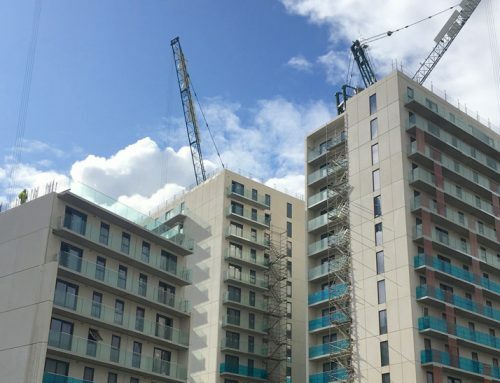 A considerable reduction in the scheme’s carbon footprint. 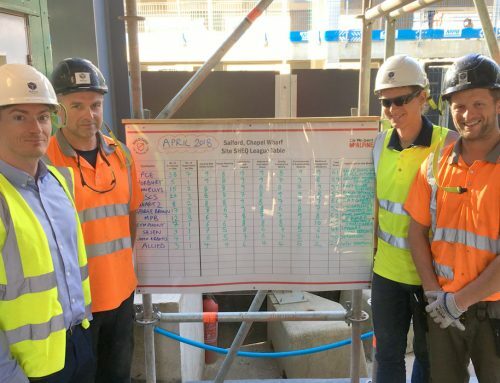 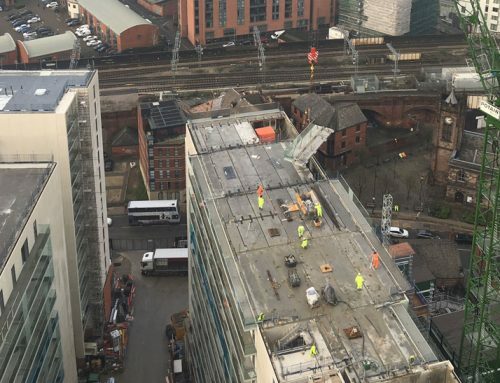 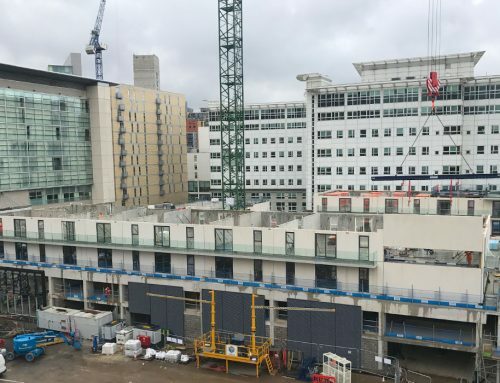 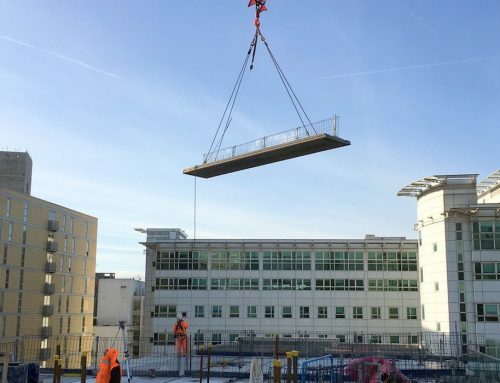 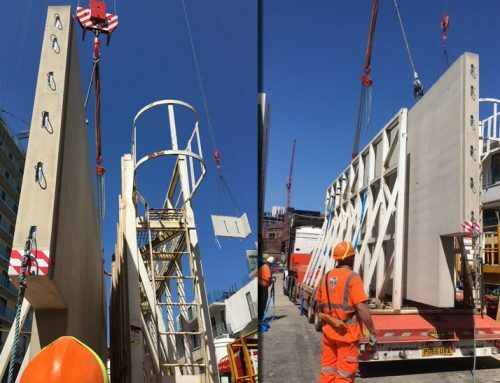 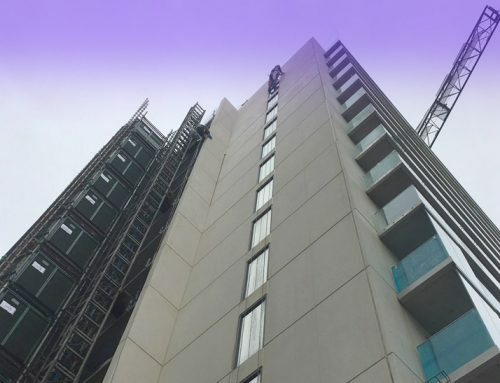 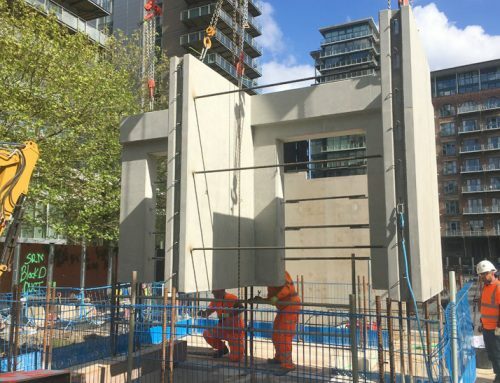 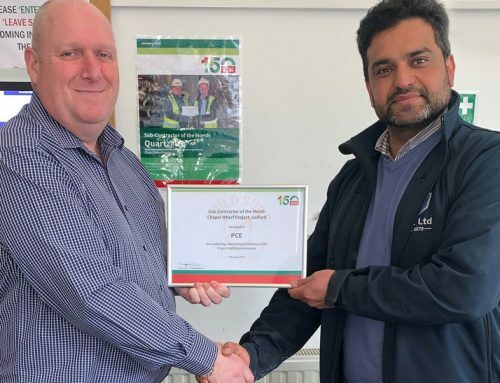 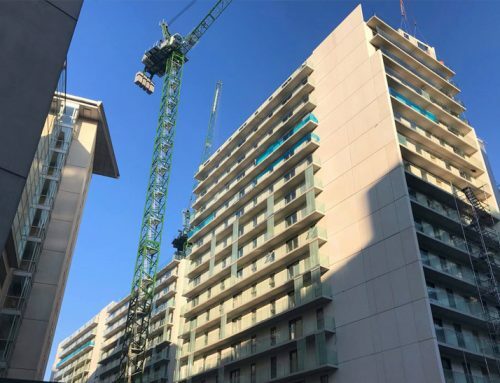 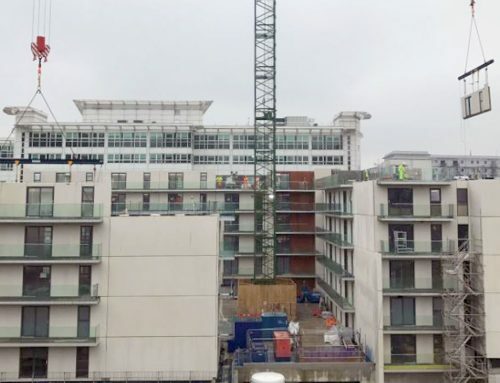 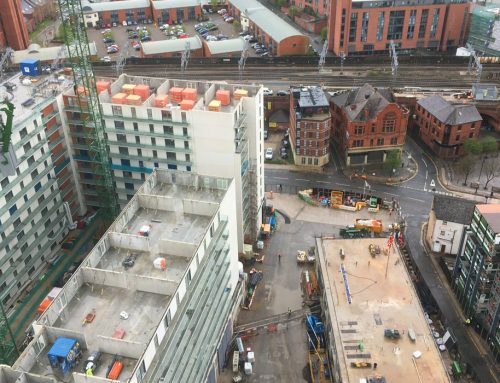 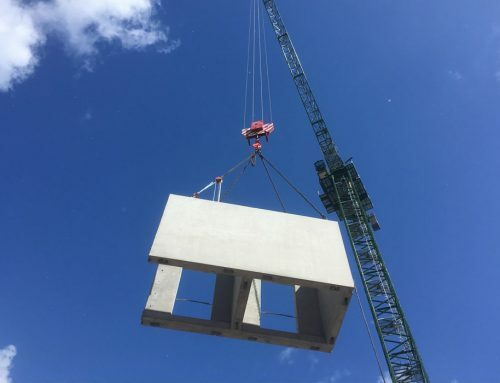 PCE has developed a collaborative approach with Main Contractor Sir Robert McAlpine enabling the four precast concrete high rise apartment blocks to be erected onsite over 22 months.